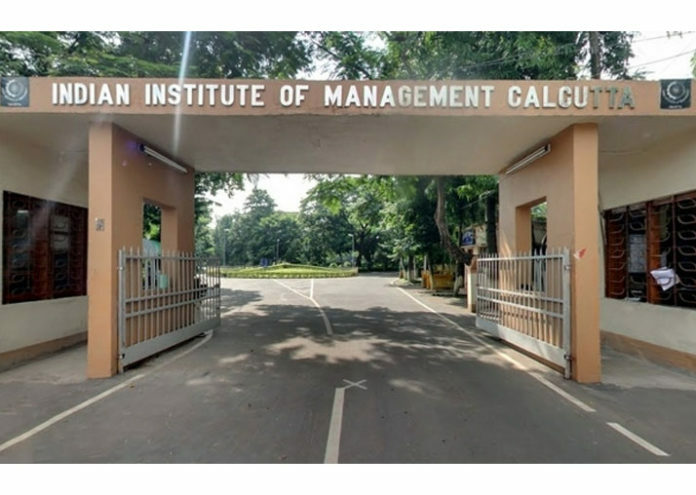 The Placements drive for the 54th batch of the Indian Institute of Management, Calcutta ends. Again, this year, IIM witnessed 100% placement for the flagship PGP Program with 441 students receiving an average salary of ₹25.36 lakh. It was reported that 123 firms participated in the drive offering a total of 501 posts from various disciplines and fields with 15% of the students receiving more than one offer. 50% of the batch accepted offers in Consulting (29%) and Finance (21%) sectors. The Participating firms included AT Kearney, Bain & Co., The Boston Consulting Group, and McKinsey & Co offering the salary of double digits. Accenture was the largest recruiter with twenty-four offers accepted. The Top-four Finance recruiters included Goldman Sachs, Bank of America Merrill Lynch (BAML), Citi, JP Morgan Chase, Deutsche Bank, and Avendus. New firms dealing in the field of also offered over 68 posts, Amazon, Uber, Udaan, Media.Net, Flipkart, Microsoft and Salesforce were some of the top names. General Management (14%), Sales and Marketing (12%) and IT-Analytics (8%) were also some of the recruiters. Top names included Aditya Birla Group, Mahindra, Wipro, Adani, L’Oreal, Mondelez, Hindustan Unilever, Samsung, Coca Cola, Bajaj Auto, EXL, American Express and Cognizant. 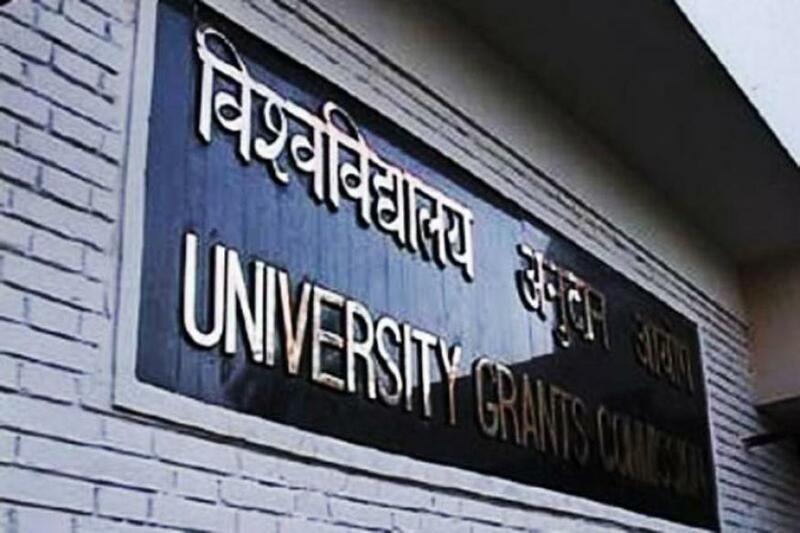 “New age firms in e-commerce, operations, and product management also attracted a large chunk (16 per cent) of the class of 2019 with 68 accepted offers. Amazon, Uber, Udaan, Media.Net, Flipkart, Microsoft and Salesforce were some of the top names among recruiters in the sector,” said IIM-Calcutta. Dr. Prashant Mishra, Dean – New Initiatives and External Relations said, “The results reflect the hard work of the faculty as well as the students. 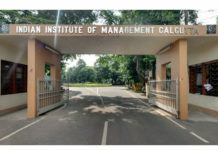 “At IIM Calcutta we were not worried about 100% placement. We focused on our preparation and learning. A hard-working student can easily secure an offer of choice,” added a student.